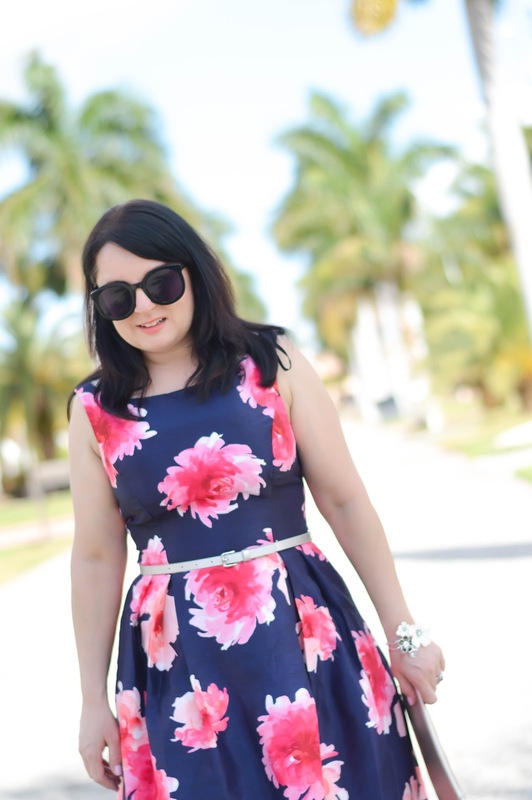 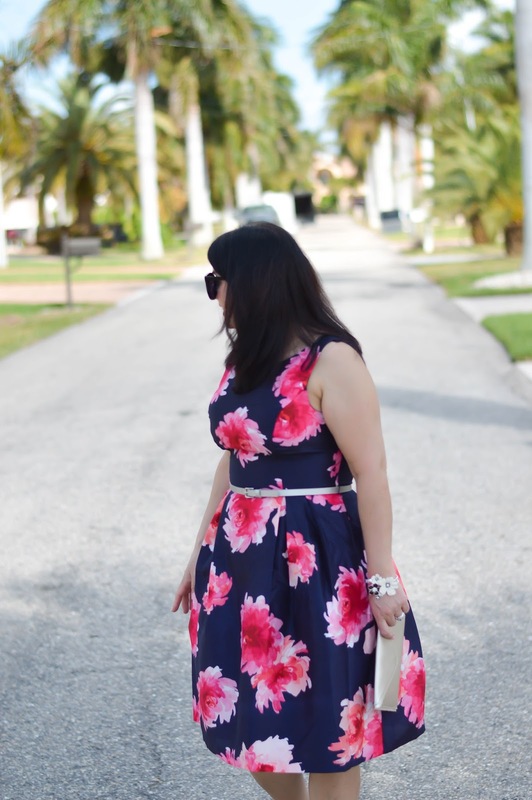 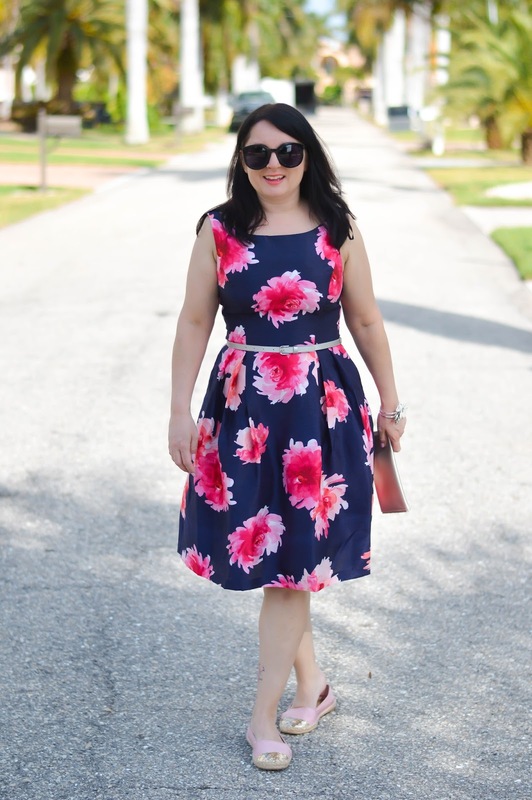 Here is a third Florida look today in this amazing floral fit and flare dress. 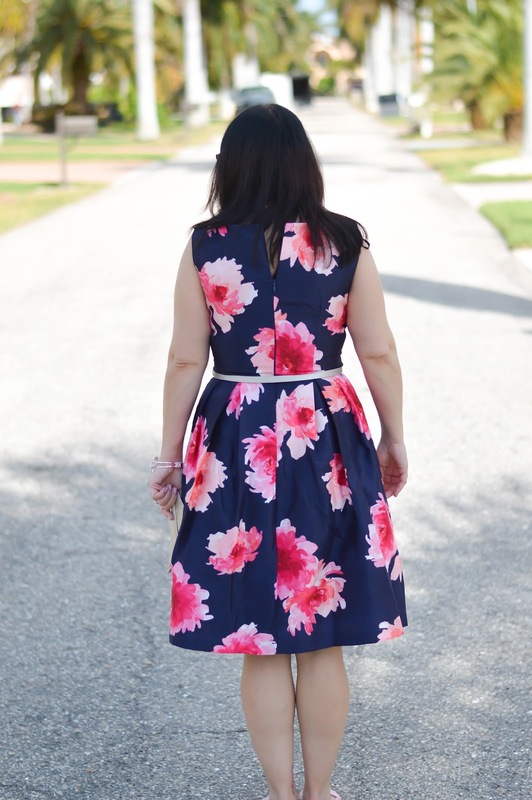 The pattern is gorgeous and the material is light so it was easy to wear in the heat. 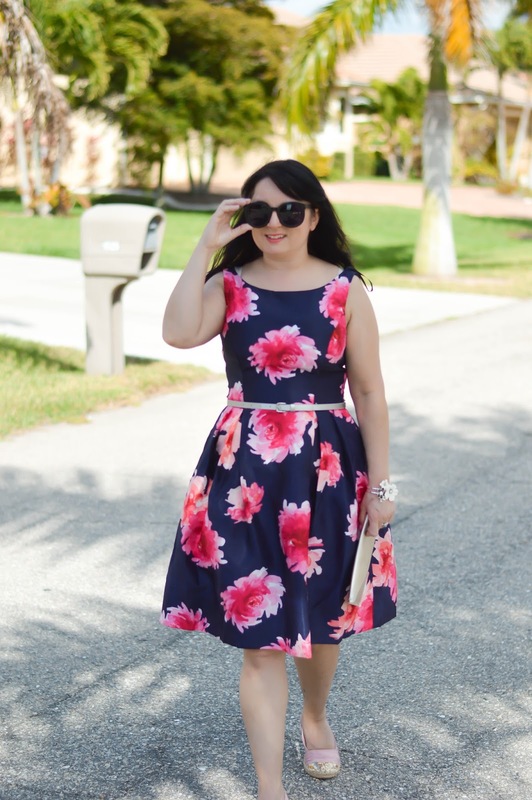 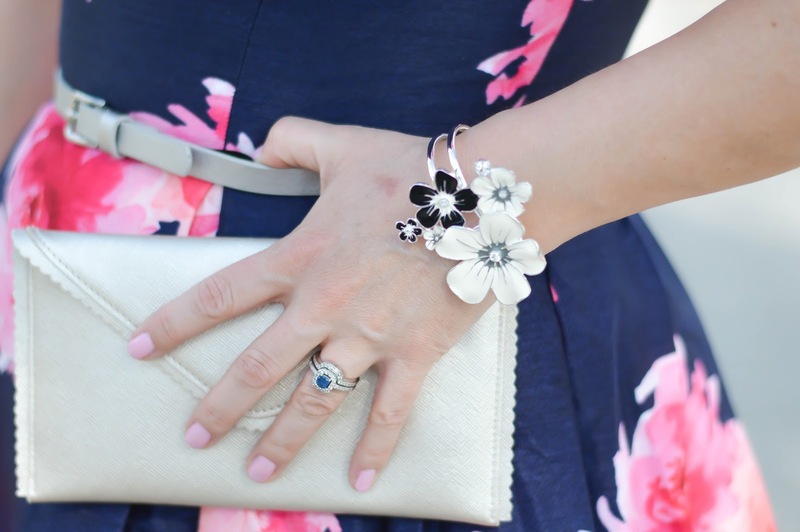 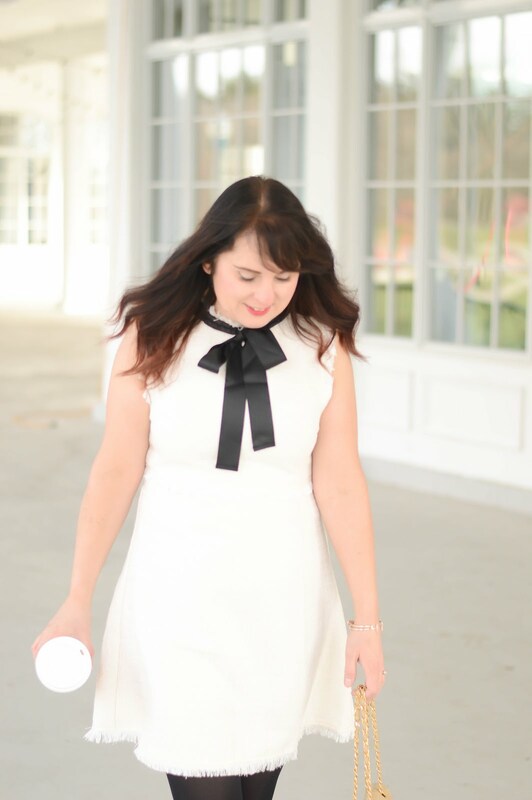 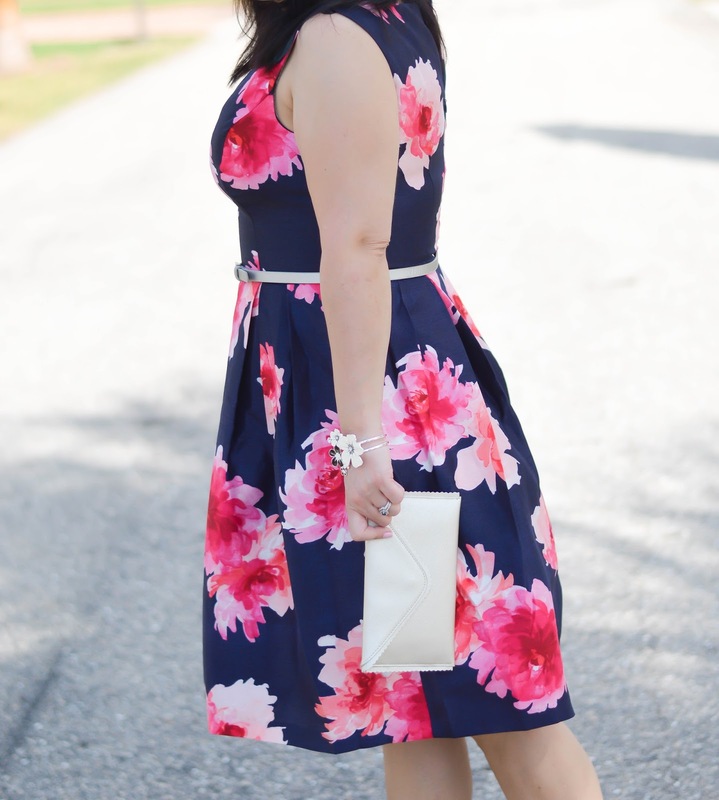 Perfect spring dress!